If there’s one lesson learned from this classic blockbuster, it has got to be the use of the Guy Fawkes mask. From that, almost every fan of this film has dreamed about donning one of these, in a bid to save the world. 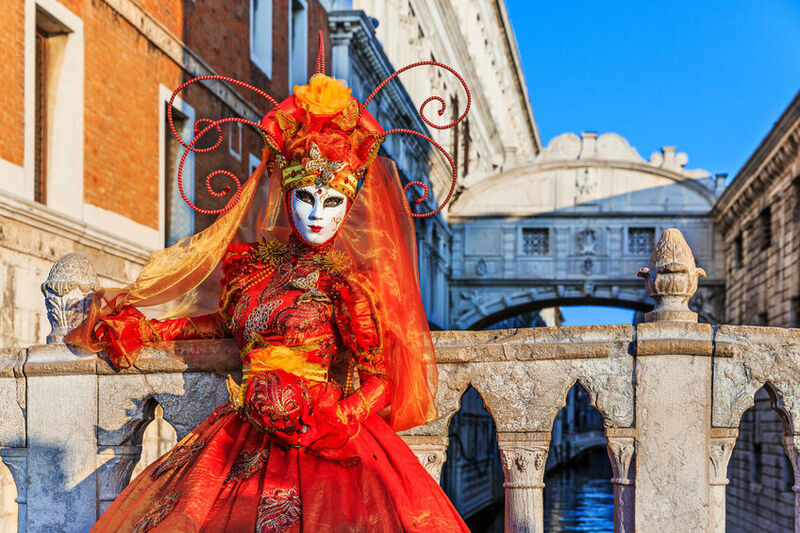 Now you can’t exactly save the day with the Carnival of Venice, but it sure is a fantastic place to be for anyone looking to get a feel of what a Lady Gaga-esque party may be like. 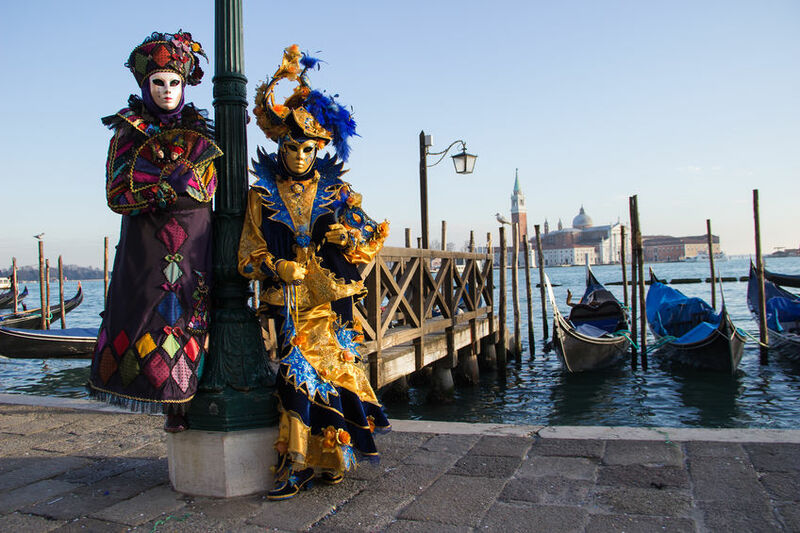 The carnival dates back to the victory of the Republic of Venice, in the 12th century. Residents of the city then took to the streets to dance and party away. However, in the 18th century, the Carnival of Venice was banned, along with its trademark masks, by Francis II, the Holy Roman Emperor. Fast forward to 1979, and the celebration was back on, as the government decided to bring back the lost culture of this rich region. The rest, as they say is history. Today, this festival is one of the world’s most colorful annual celebrations, with 3 million annual attendees joining in the fun. Masks have always played a vital role in the local culture. One of the earliest indications of masks in Venice appeared in the 13th century. During this time, the Great Council banned people from wearing this accessory and tossing scented eggs. These eggs were thrown by young men towards women they fancied (oh how times have changed!). However, there’s yet to be firm evidence to explain the rise of the masks. 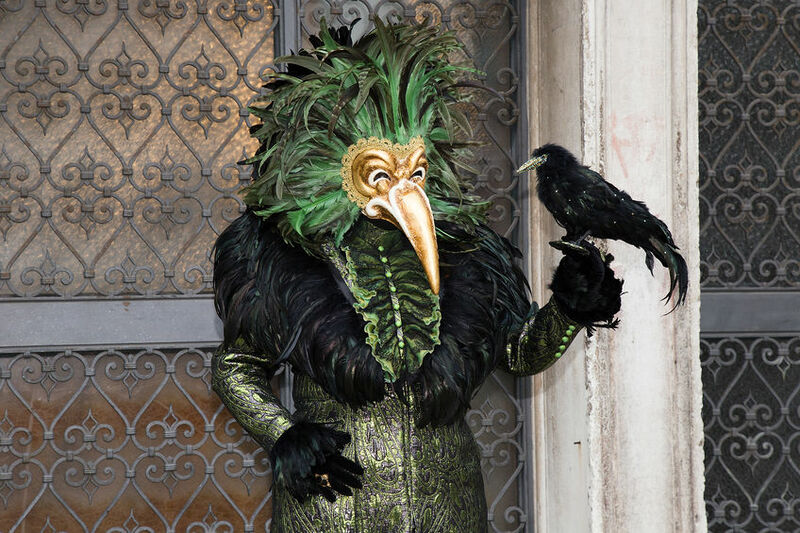 People wore it during the Santo Stefano festival on December 26th, along with the midnight of Mardi Gras. 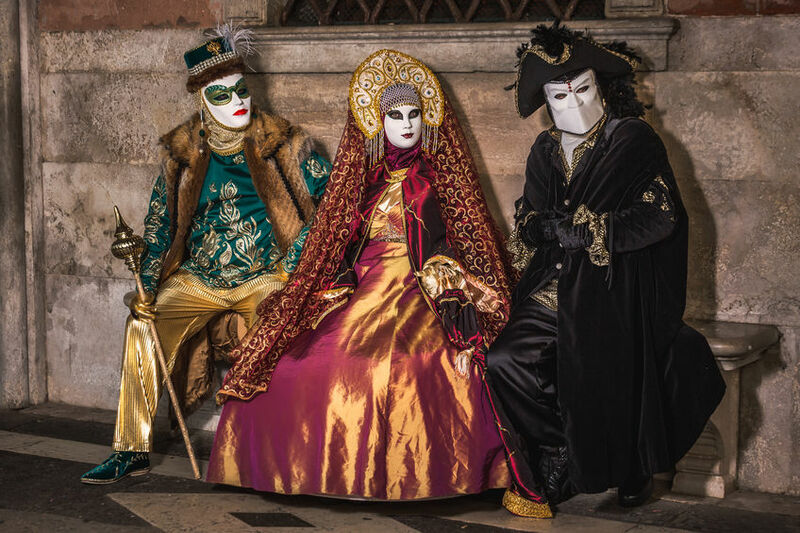 Beyond that, one theory suggests that masks were worn as Venetian residents celebrated breaking free from the rigid sumptuary laws which were in place to restrain luxury and extravagance. 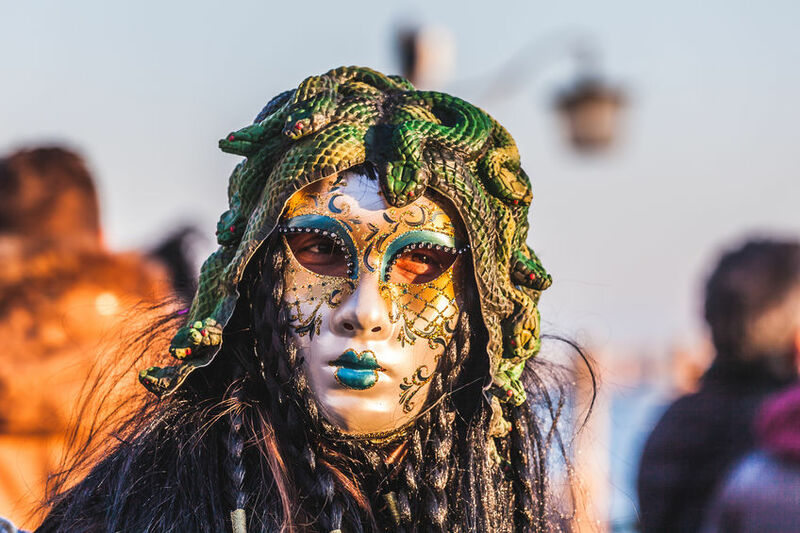 Hence, the Carnival of Venice was seen as the ideal spot for people to masquerade and adopt a fantasy-like character to express themselves. This year’s carnival will be held on February 16th – March 5th. The regatta is one of the best highlights of the festivities. Last year’s musical parade saw gondolas all decked out with larger-than-life decorations. So expect more of the same this time around. Additionally, the Flight of the Angel tradition is not to be missed, as the winner of the previous year’s costume competition descends from the towering bell tower towards the crowd, fittingly like an angel. Last but certainly not the least, expect the attendees to arrive in full swing as they masqueraded into characters of their wild fantasies. 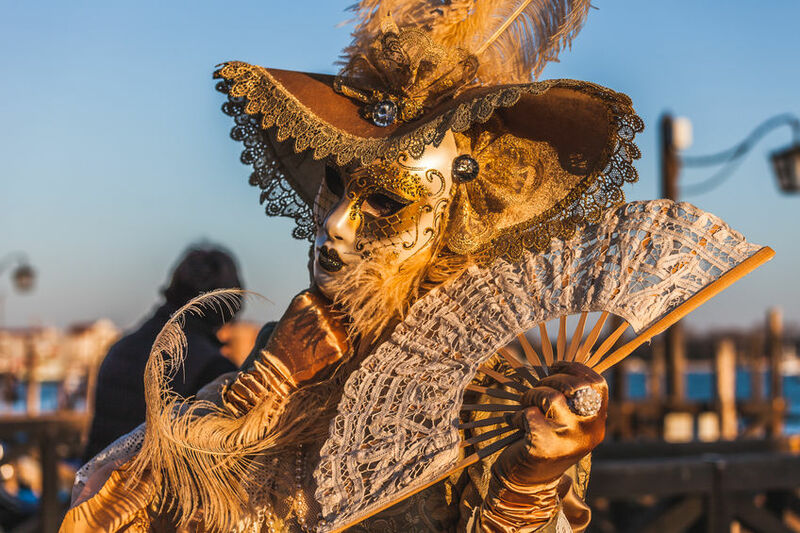 So if you’re looking to indulge in the Willy Wonka-esque quirky festival, check out our Likebox as we showcase the best of the Carnival of Venice. Also, if you want to cure that wanderlust craving of yours, do check out our 25 lesser known places to travel right now.